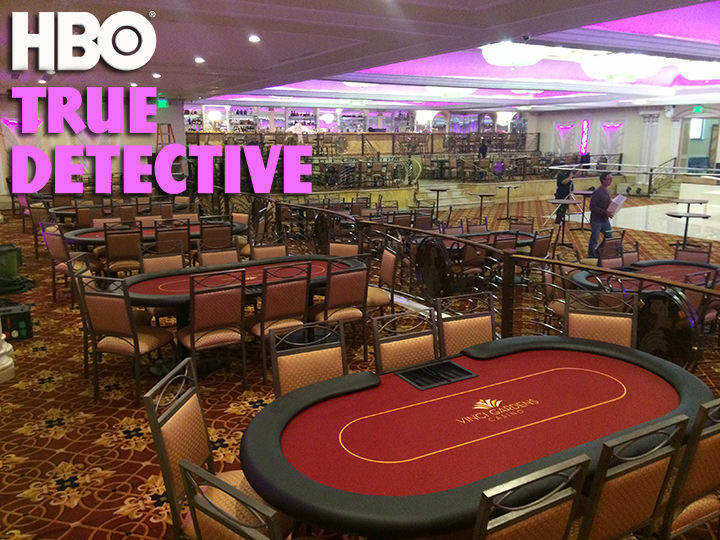 916 Poker Depot, Inc. was commissioned to outfit the casino for HBO’s second season of True Detective. 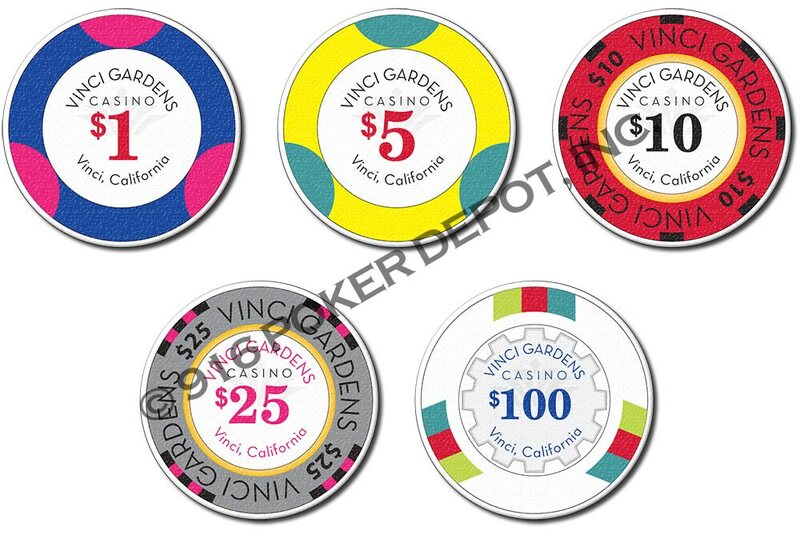 All of the poker and blackjack tables were custom made specifically for the “Vinci Gardens Casino” scenes of the series. 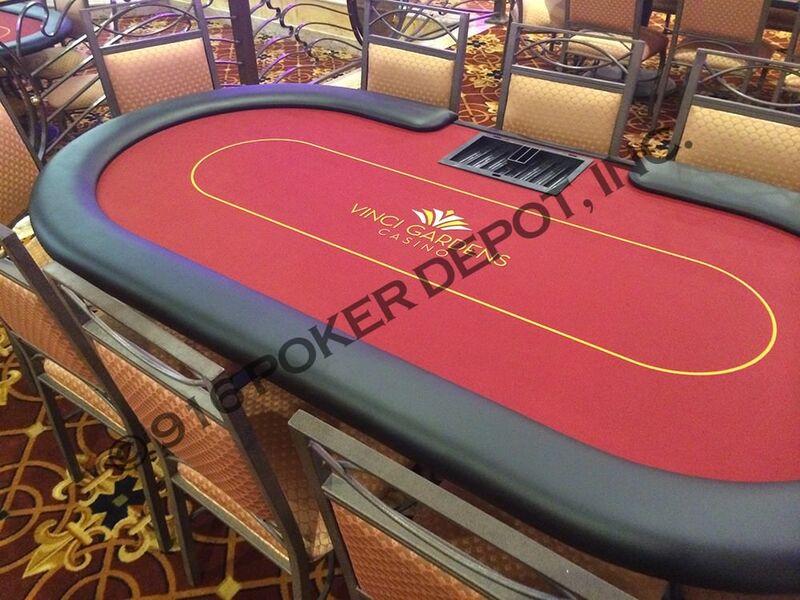 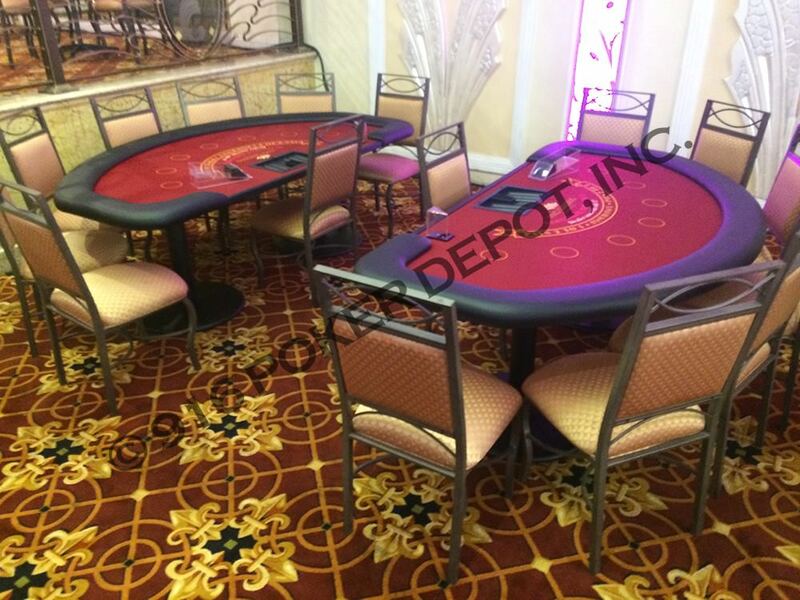 The tables were played on by Ray Velcoro played by actor Colin Farrell, and Frank Semyon played by actor Vince Vaughn. 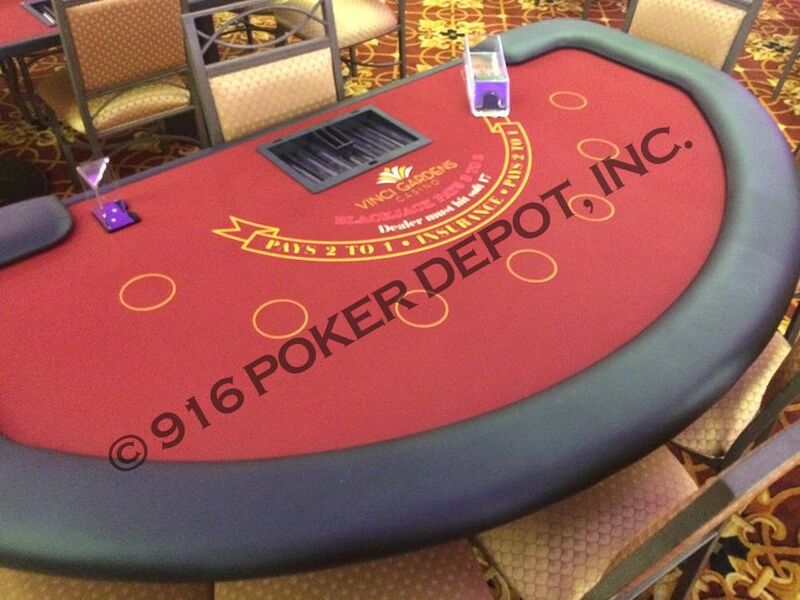 916 Poker Depot, Inc. also designed custom poker chips, and custom layouts for the up-close scenes in the series. 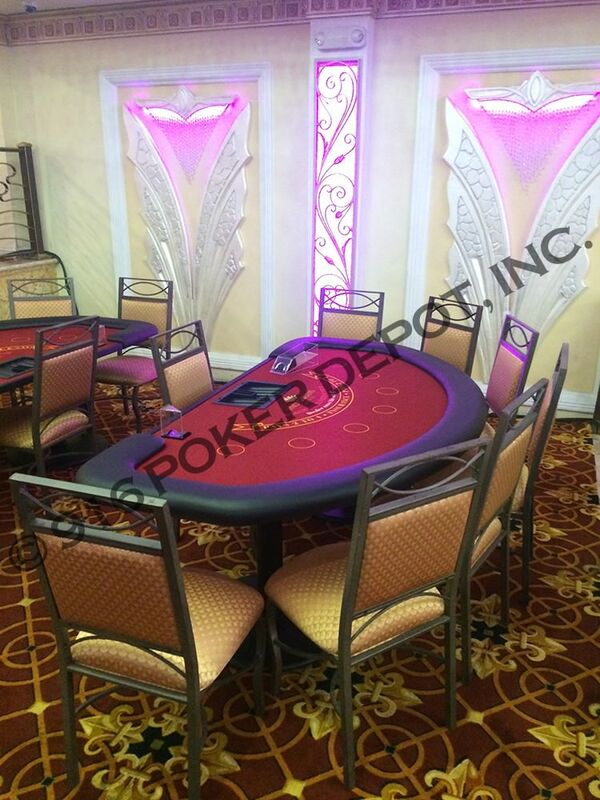 We worked directly with the Set Decorator, Academy Award Winner Karen O’Hara. 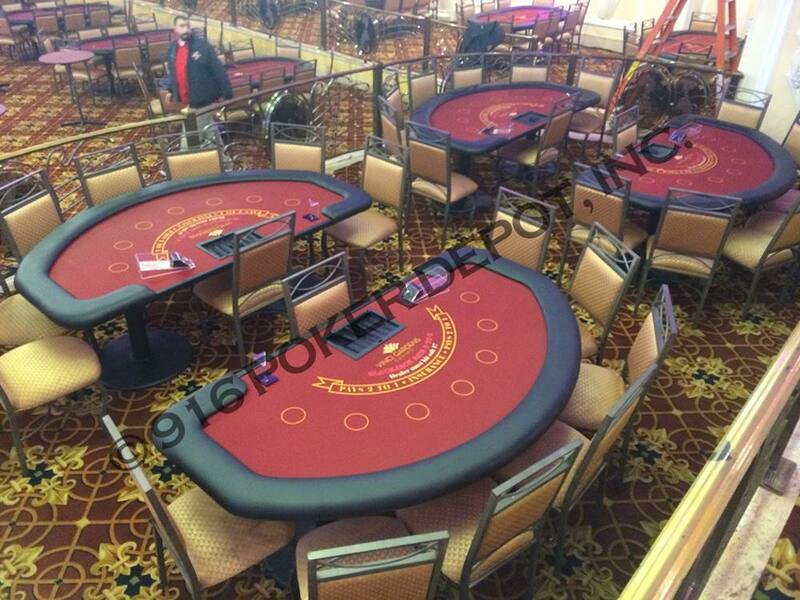 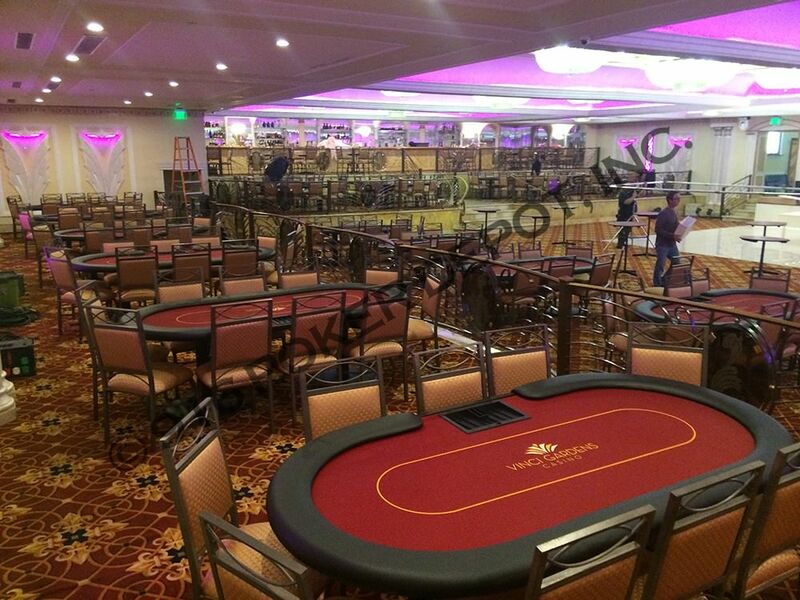 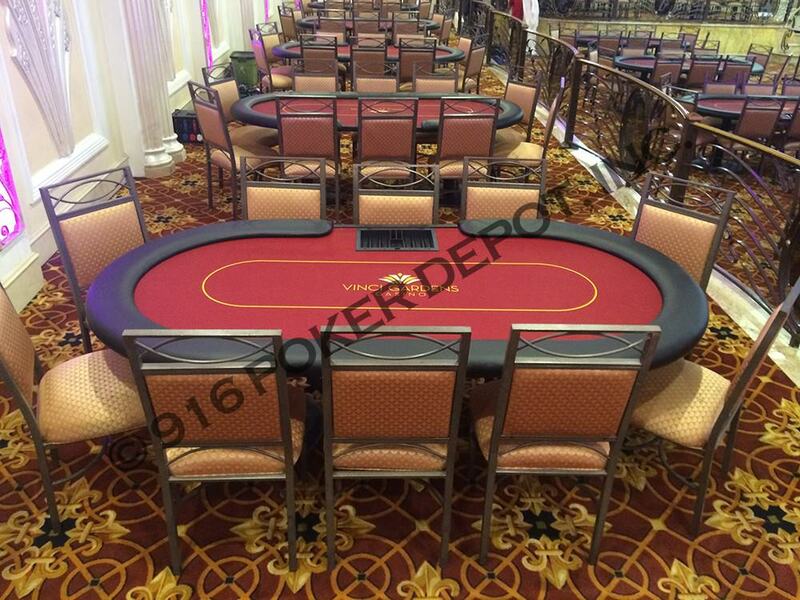 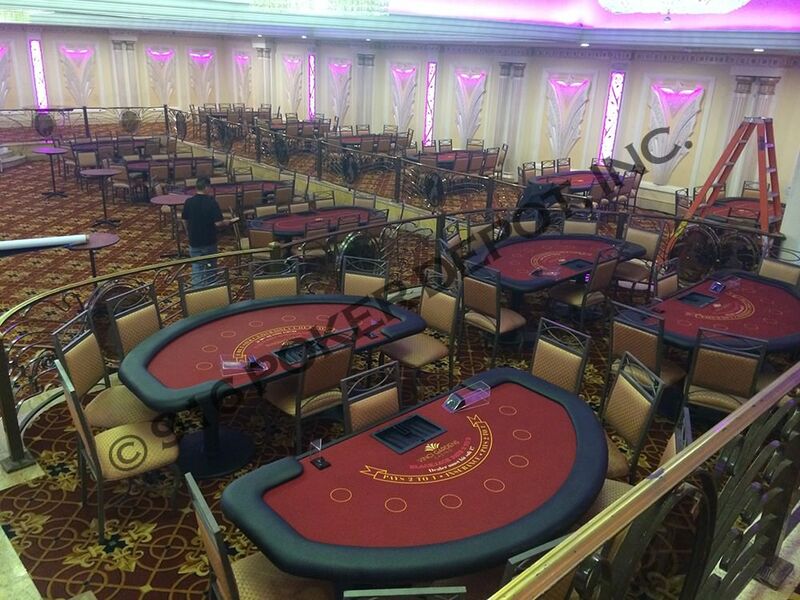 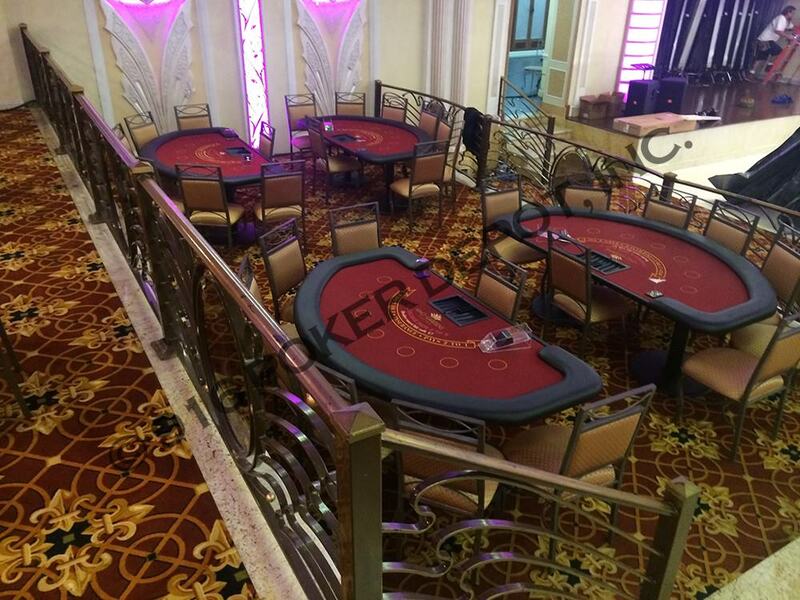 After the tables were built, 916 Poker Depot, Inc. had the opportunity to travel to southern California and install the entire production of tables on the set. 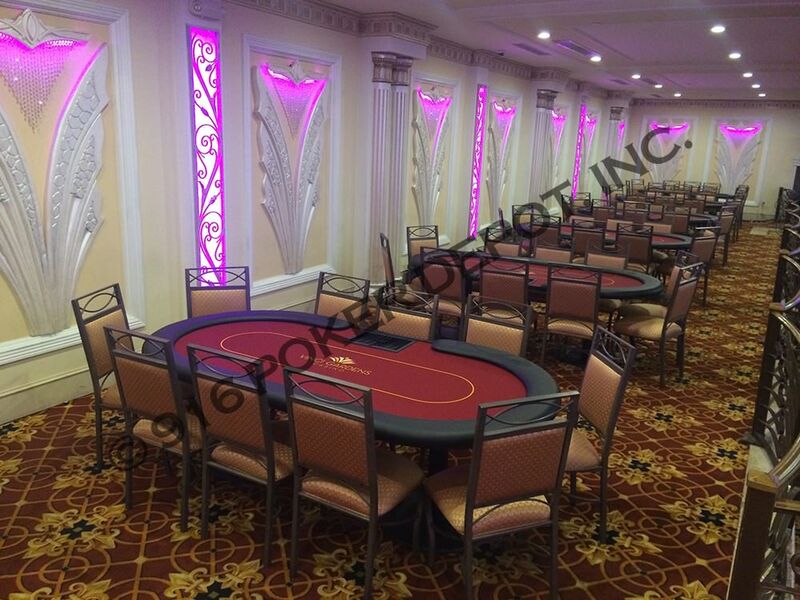 The project was a success and we received a 5 star review!